Cloud certainly isn’t one of those trends that has come and gone without much impact. For quite some time, cloud has been, and will continue to be, here to stay. The numbers don’t lie. According to an IDC survey, between as many as 70% of all IT enterprises will be making major investments in cloud-based solutions by 2020. Similarly, Gartner predicts that roughly 80% of organisations will have migrated away from on-premise data centres towards colocation, hosting and the cloud by 2025. Predications show that the infrastructure-as-a-service (IaaS) market will reach $72.4 billion worldwide by 2020, says Gartner. Bain & Company forecast that subscription-based software-as-a-service (SaaS) will grow at an 18% CAGR by 2020. Platform-as-a-service (PaaS) investments will rise from 32% in 2016 to 56% in 2019, according to KPMG. This makes PaaS, the fastest-growing sector of the different cloud platforms. What does this means for the cloud space in 2019? Other than showcasing that all cloud services will grow massively this year, here are a few of the key cloud trends every company should consider. Back in 2016, hybrid cloud was a rather trendy buzzword of 2016. Fast-forward to 2019 and hybrid offers organisations options, when making a full transition to the cloud is too complex. Hybrid deployments offer IT decision makers increased efficiency and flexibility, as well as less risk and lower costs. 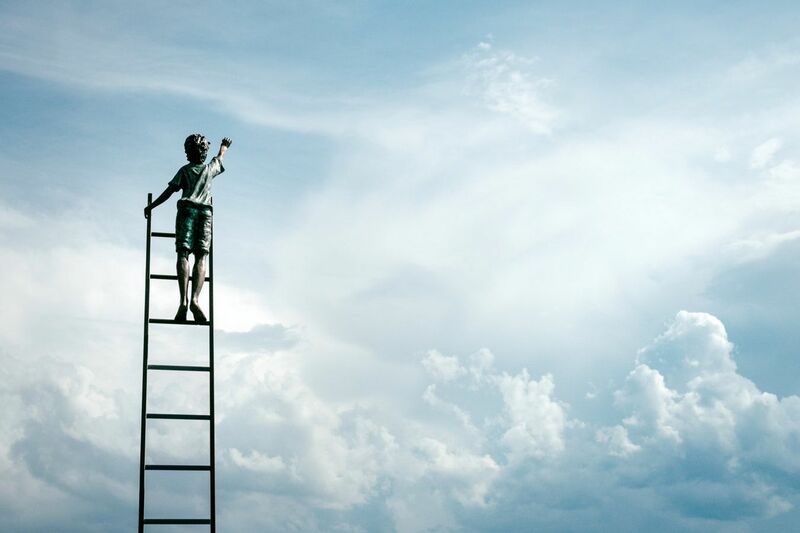 And as adoption rates rise, CIO’s who keep their ears to the ground will be well equipped to choose the right cloud offering to meet their unique needs. Gone are the days when it was acceptable to get the guy in your team who knew a thing or two about security to keep your organisation safe. As cloud becomes more widespread and more – so too do the security concerns related to these solutions. This is especially relevant as legislation like the General Data Protection Regulation (GDPR) and the Protection of Personal Information Act (PoPI) come into force. The time is now to enlist the help of experienced IT security professionals who will offer you the guidance you need to stay secure. According to Forbes, the race to establish quantum supremacy is on, with the likes of IBM, Microsoft, Google and Intel all battling is out to secure their piece of the market. What quantum computing offers customers is seamless data encryption, the ability to solve complex medical problems, more accurately predict the weather and enable better financial modeling. Should these big players manage to effectively implement quantum computing capabilities with their cloud services, adoption of quantum computing is likely to accelerate. Looking at current cloud trends, the number of cloud solutions used within the public and private sectors is only set to expand in 2019. Want to take advantage? We’re here to help you keep your cloud costs in check. To find out how we do so, simply complete the form below and we’ll be in touch.